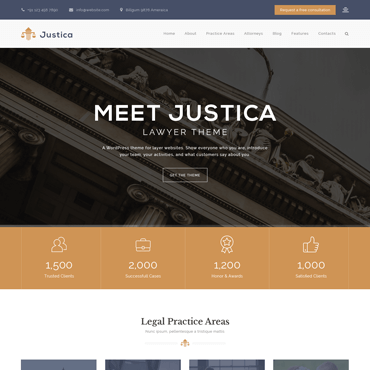 Justica is specially designed to meet requirement of attorneys, advocates, law companies and etc. 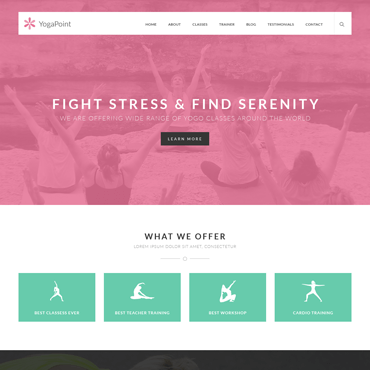 The YogaPoint Responsive WordPress Theme is specifically designed for yoga studios and teachers. 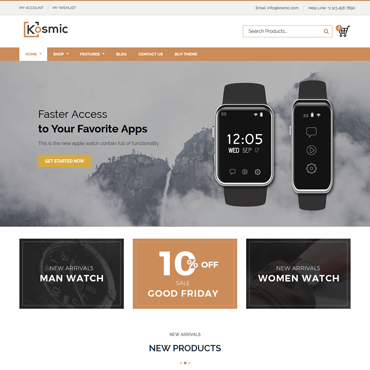 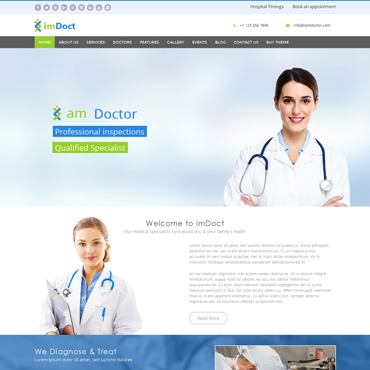 imDoct Theme is medical WordPress theme aimed for doctors, health clinics, hospitals etc. 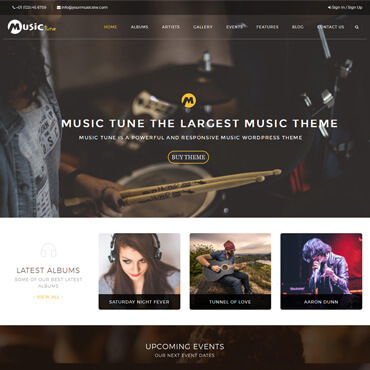 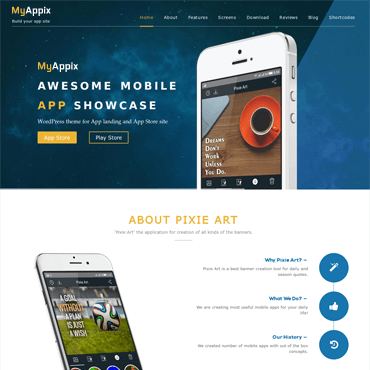 MusicTune is an amazing music theme, suitable for music bands, DJ’s, music producers etc. 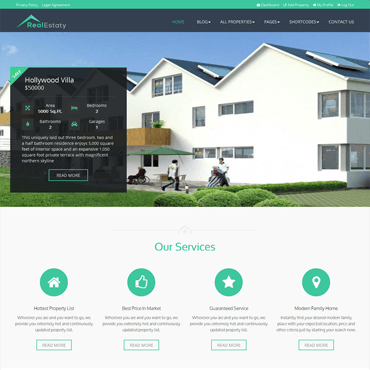 RealEstaty is a modern, clean, intuitive, beautifully designed premium real estate WordPress theme. 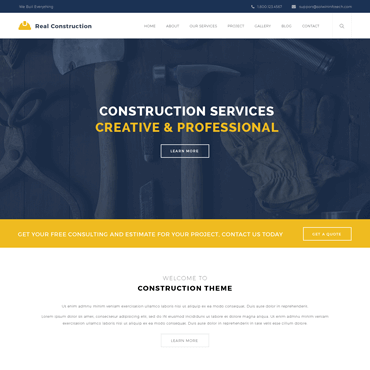 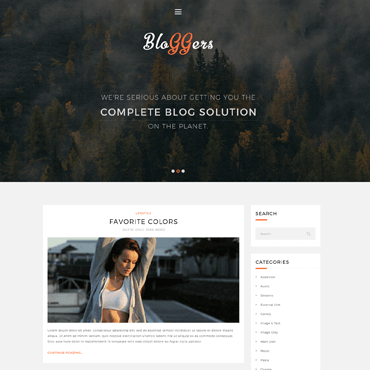 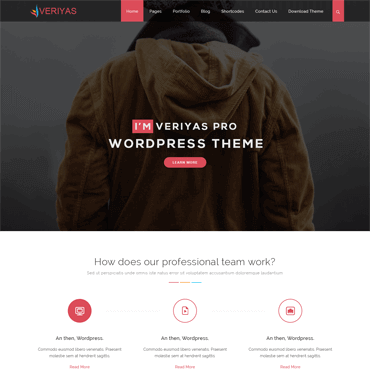 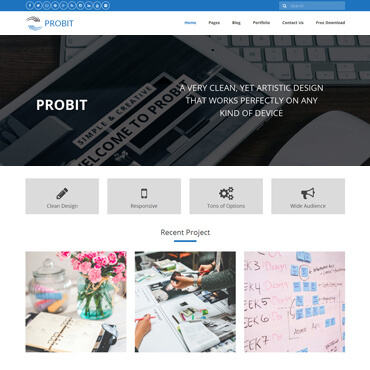 Veriyas PRO is beautifully designed responsive WordPress theme for your professional business websites. 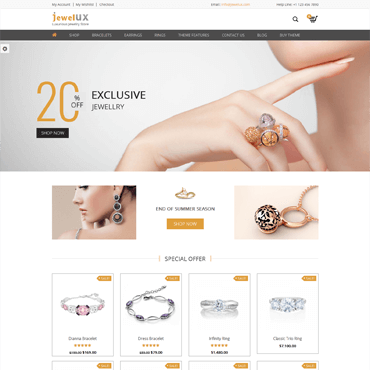 JewelUX is premium WordPress theme with a modern design specially created for the jewelry manufacturer. 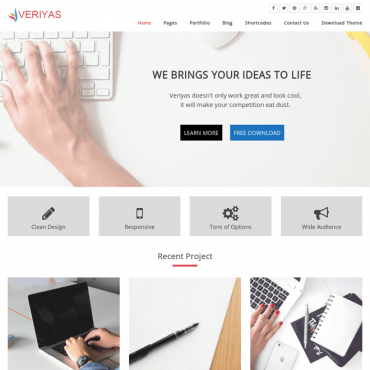 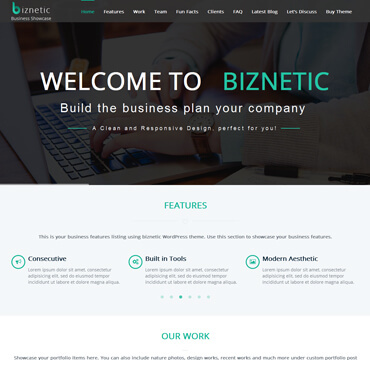 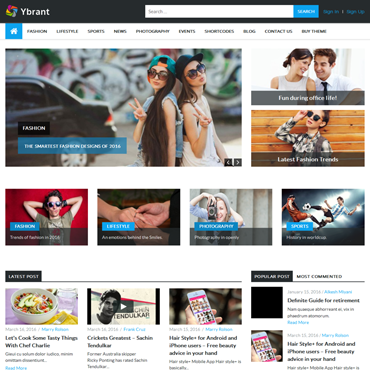 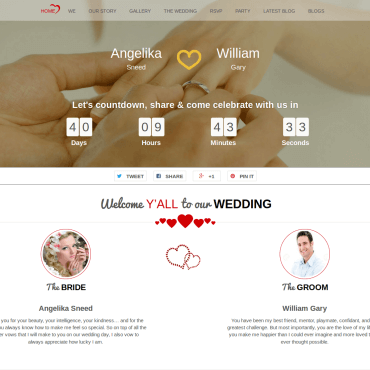 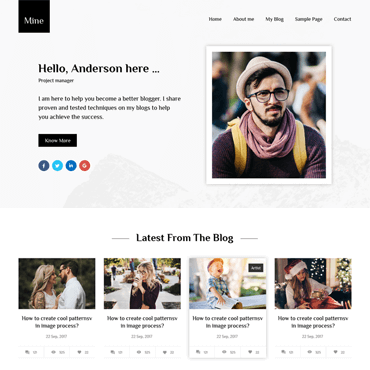 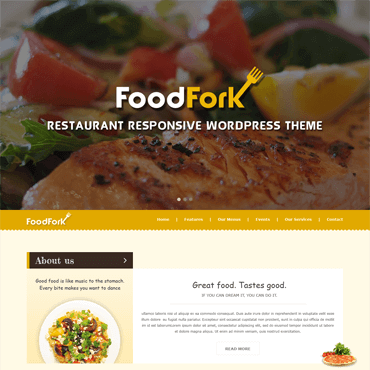 Veriyas is a free WordPress theme for your marketing, corporate or professional business websites.